Once a month, I invite authors to write a post on the theme, books fostering connection. This month Holly Robinson, author of The Wishing Hill is sharing her thoughts. Stop by and enter the conversation. 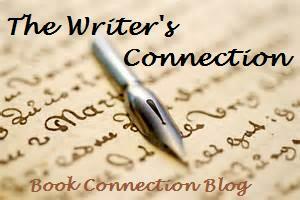 Holly Robinson will be the guest author for The Writer's Connection on Thursday. So stop by and get a teaser from her wonderful book, The Wishing Hill. We’ve all played that game, if you could only have five books on a desert island, which ones would you choose? Today however, I’m going to create a guest list of authors I’d like to invite for dinner. I’ve given thought to the number of guests and I’m thinking 6 would be good. It’s allows for a nice variety of individuals but not so many that I don’t get a chance to talk with each individually. Of course some thought has to be given to how the guests will interact with each other as well…or maybe not. We talk a lot about good books. What does that mean? COme join the conversation on my latest blog post. Come read a little teaser from the wonderful book, A White Room. Reading was such an important part of my life growing up. My parents weren’t big book readers but they read the newspaper everyday to stay informed and in touch with the world. Some of my fondest memories are walking to the bookmobile and choosing new books. And even as a child, I loved owning books. There was a program, and probably still is, in which once or twice a year a flyer with recommended books would come out and children could buy them and have them delivered to them through the school. Being very lucky to have the parents I do, my parents indulged me and often would buy several books through this program. I remember some of the titles of books from my elementary years. 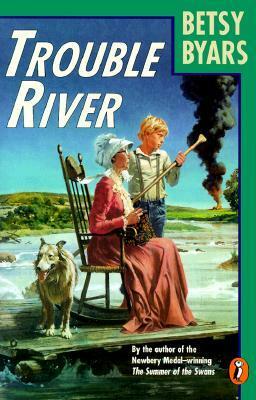 Trouble River is the book that started my love of reading. 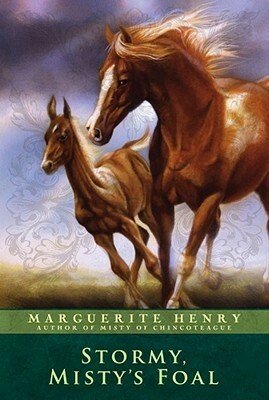 Stormy, Misty’s Foal, was one I owned and after a few years the book cover was taped on; I’d read it so often. 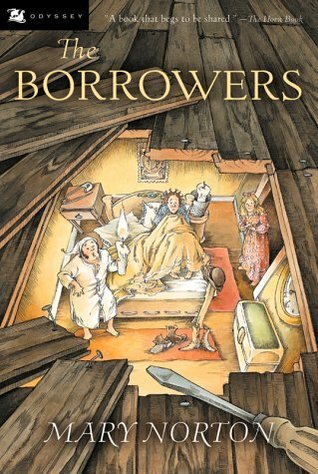 My first series of books was The Borrowers. Oh how I loved the adventures of the little family. Thinking that at least the first two were long out of print, I was amazed to find all of them still available. Afterall, I read these a little over 40 years ago. I look back and am so grateful for my access to books both through the library and through the ability of my parents to pay for them. I’ve tried to pass my love of reading on to my nephew and nieces. They got a book for every holiday including Easter. When I go to a book store with a Christmas wish list, I always try to buy one or two books for children who wouldn’t own one otherwise. That is a pretty striking fact. 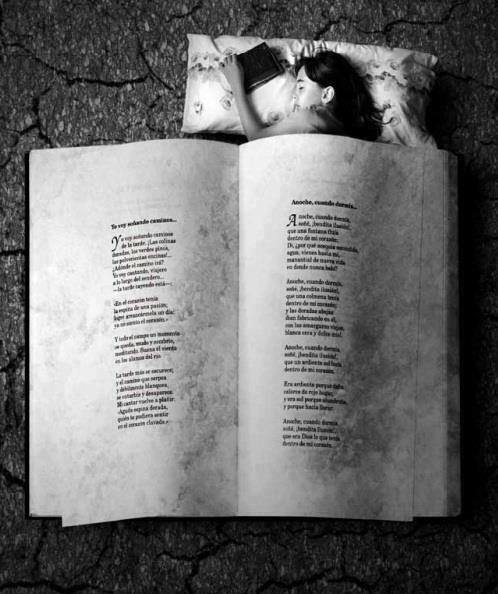 It’s not hard to find out research that supports the importance of reading. On the website Begin to Read they gathered some pretty startling statistics. Two-thirds of students who can not read proficiently by the end of fourth grade will end up in jail or on welfare. 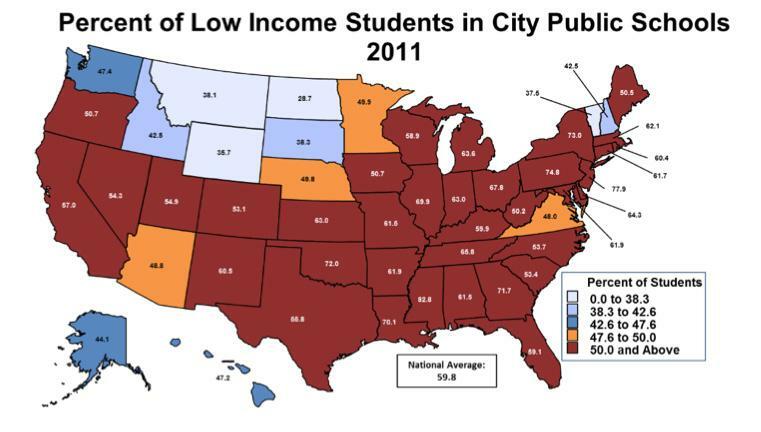 The Southern Education Foundation reports that low-income children are a majority of students in the public schools of 17 states across the nation. There are a number of groups that are working towards increased literacy in the United States and globally. Reading is Fundamental is the one organization with which I’m most familiar. They have a new campaign. Book People Unite. 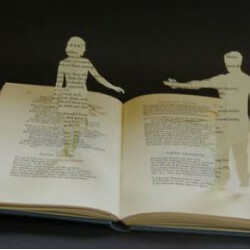 It seems that would be us – the book bloggers and their constituents. <See my post for embedded Youtube video. I’m a newbie in the blogging field and so I’m reaching out to my fellow book bloggers and readers of book blogs. What kind of campaigns or fundraising is being done in the book blogosphere to raise money so more children can read? I’m very excited to let everyone know about my new blog feature. Reading is a joy for me but I love sharing that joy with others as well. Sharing our reviews and a little of ourselves through these reviews brings us closer. As a matter of fact, this past week on Goodreads, I was reading some reviews and came upon a few that touched me in a really profound way. The community that commented on those reviews enhanced not only our understanding of the book but also what each of use brought to the book and to each other. I hope to share that story sometime down the road. But I do not want to distract from today’s announcement. No, not Christmas but Halloween. One thing I’ve noticed since taking my book discussion on-line is that there are reading seasons. There are at least three Spooky reading challenges going on in the book blogging community. Isn’t it funny but I never really thought to myself, “Oh, Halloween is coming up, I should find some scary reads.” Now that it has come to my attention, I feel rather idiotic for not thinking of it myself. I finally found a title and logo for my SUnday ramblings. Fall is my favorite time of year. The changing of colors, the scent of apples, and the crisp and cool days. There is a similar feeling as letting your hair down; a casualness that lets me feel calm and relaxed. It’s also a time of new beginnings. The new school year starts in September. Now its been more years than I care to remember since I’ve started a new school year. Yet this year, starting a blog, it’s felt very much like I’m back in school. Madison Library built a new central library in downtown Madison. It’s a beautiful building and although I got there too late to tour the building the parts I did see were wide open and spacious. It looked like a great place to spend time browsing. For the opening they brought in the author of Me Before You, Jojo Moyes. Would you like to win an autographed copy of Me Before You or Windfallen? Stop by and enter to win. I have a new feature coming on my blog. 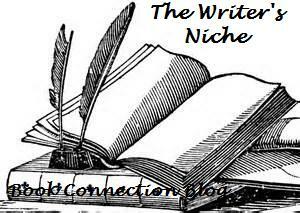 It's a monthly post on books and connections by authors. I'm trying to name it and come up with a graphic for the feature. DO you like either one of these? I had planned to write about fall and harvesting the fall book releases. But the more I attempted it the more it became clear it was not the topic that was wanting my attention today. 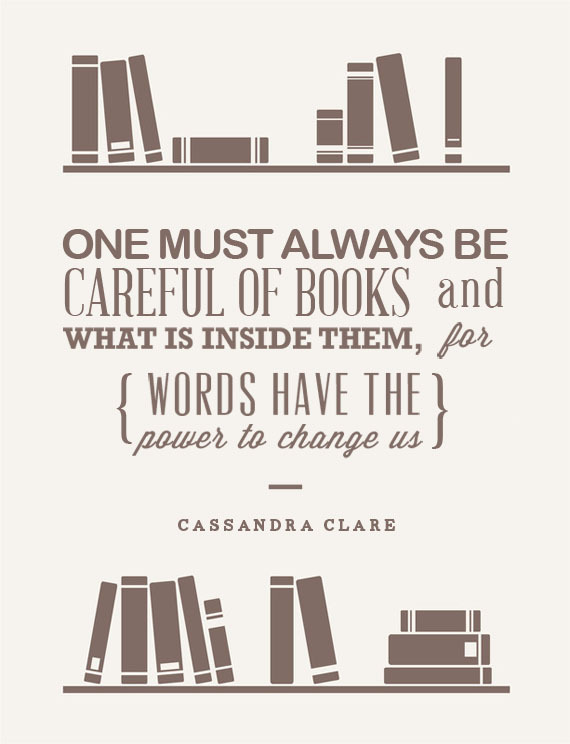 This week is Banned Books Week. Every year at the end of September various sponsors bring attention to our freedom to choose what we read; unrestricted by culture or government or schools. For those living in the United States, perhaps you think that we don’t think we have to worry about censorship.